Managing marketing tags and tracking scripts have never been easier, thanks to Google Tag Manager! As a non-developer, I have a full control of my Google Analytics tracking codes, Facebook Pixel, Google Ads conversion tags, etc. This epic list contains everything you need to know about Google Tag Manager, from A to Z. And, for your convenience, all the resources are split everything into categories. How can you get the ebook? Subscribe to Analytics Mania newsletter by entering your email and you’ll get the ebook straight to your inbox. What is Google Tag Manager and why should you use it? Main concepts, naming conventions, installation. Google Tag Manager + other analytics/marketing tools. 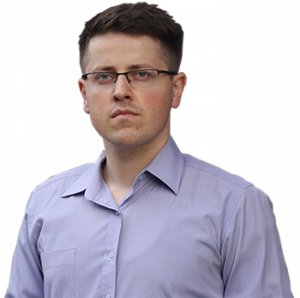 Click Tracking – Default Auto-Event Listener. Form Tracking – Default Auto-Event Listener. History, Errors, Timer – Default Auto-Event Listeners. Versions, Deployment, Testing, Quality Assurance. Other Google Tag Manager Resources. Free Google Tag Manager Online Courses. Complete Google Tag Manager Guides. 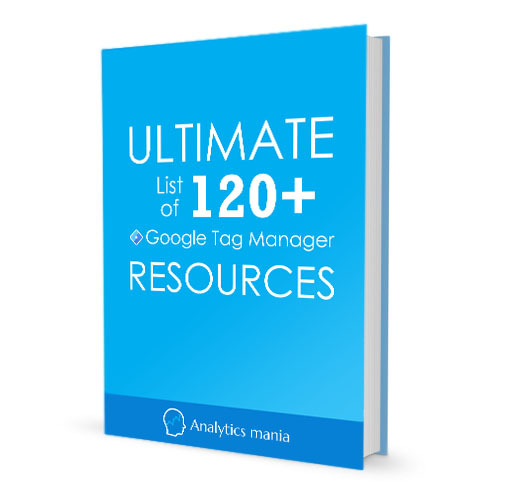 Get this Ultimate list of Google Tag Manager Resources to your inbox.